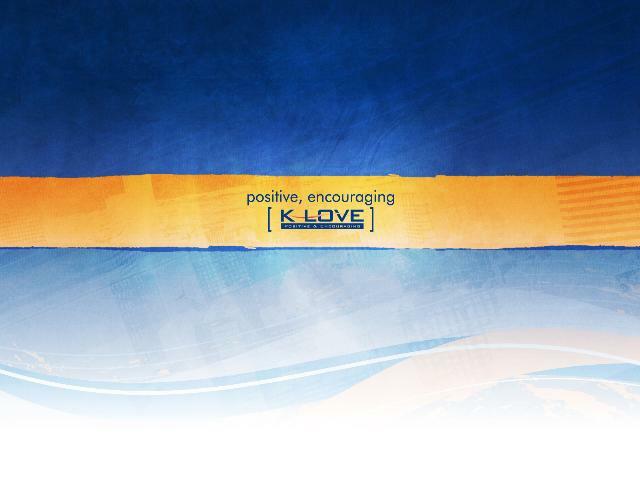 For quite a while now I have been listening to KLOVE radio. It’s a nationally syndicated radio station that plays Christian music and is fully supported by its listeners. It’s a great station to listen to. I listen every morning on my hour plus drive to work. I listen at work on the web or my iPod and I listen to it on my way home. They are very encouraging to listen to and really do help keep me and my thoughts centered on Christ and what we (Christians) are really supposed to be about…LOVE. One of the ways they do this is something they have started called, “Make a Difference Monday” and this has reminded me of my pastor in my youth who taught a series of sermons on what love is and it boils down to this. For love to be love it must be practical and observable. And this is what Make a Difference Monday is all about. This is a very simple and practical way to love someone. 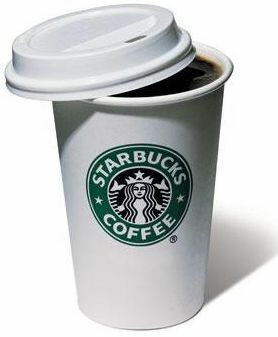 My daily routine is waking up (Thank you Lord) getting ready for work and driving straight to Starbucks. As usual I am listening to KLOVE on this one particular Monday morning and of course they are encouraging their listeners to Make a Difference today in some small way in order to express the love of Christ because let’s face it, the one simple little act of love that you do today may be the only way that person sees the love of Christ in their life. Sobering thought don’t you think? So I saunter in as usual, “Good morning Eric” I hear from behind the counter. “Good morning Michelle”, I reply as I stop to read the front page of the New York Times. A few of the regulars are there already: Earl and Greg, two retired men that sit and flirt with all the young women that come and go and get into heated discussions about History that only they know about. The quiet Arthur Fonzerelli wanna-be with the pompadour hair, long sideburns and the black motorcycle boots, jeans and white tee shirt sitting in the corner. If only he realized he was closer to Earl and Greg’s age, he wouldn’t look so out of place. I paid for the coffees, $2.00 each. He went over to talk to Greg and Earl. Told them what just happened and they made some comment about waiting outside until I come in tomorrow then laughed and nodded their heads in my direction and smiled. Six smiles. As I walked towards the door, I glanced over and caught The Fonz giving me a ‘thumbs up’ and a smile. Seven. I sat in my car and thought how easy that was and how amazing that a simple $2.00 cup of coffee on an early Monday morning produced 8 smiles, the last being my own. I want to encourage you to do the same. The same being, Make a Difference. It can be something as little and easy as a cup of coffee or whatever pops into your head or whatever God places in your spirit and nudges you to do, I encourage you to do it. The joy you receive from seeing another person blessed is better than winning the lottery or receiving a gift yourself. I promise. Nothing in life compares to living out the life Christ intended for you and I to live. That was amazing, Eric. Would you be opposed to sending it to me in an attachment along with that photo of you and let me submit it to my editor in place of my regular column?